It’s official, Anthony Joshua’s next fight will be against Jarrell Miller at the legendary Madison Square Garden arena in New York City on June 1st. This will be the first stateside bout for the IBF, WBO, WBA (Super) and IBO Heavyweight champion and a tough test against the undefeated American, Jarrell “Big Baby” Miller on home soil. 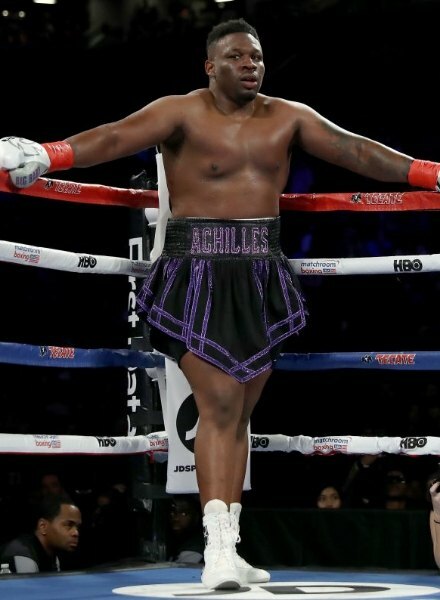 This will mark another step for Joshua on this road to becoming undisputed Heavyweight champion. With Tyson Fury and Deontay Wilder set to face off in a rematch for the WBC Heavyweight title, Miller represents one of the toughest available competitors in the Heavyweight division, ranked as the 5th best active Heavyweight by Boxrec. Miller has made a name for himself in the boxing world in the 10 years since his debut in 2009. Working his way up the Heavyweight ladder, he has turned heads with knockout victories against Polish fighters, Mariusz Wach and Tomasz Adamek, as well as a dominant unanimous decision win over Frenchman, Johann Duhaupas. Although he is yet to be tested the against the boxing elite, his record of 24-0-1 speaks for itself. Despite standing at 6’4”, Miller is known for his swift movement. Still preferring to fight on the inside, he can be unpredictable with punches thrown from angles not commonly used by Heavyweight contenders. With a background in kickboxing, Miller brings an athletic edge to his game which is sure to provide a test for Anthony Joshua. This bout will be a challenge for both fighters. 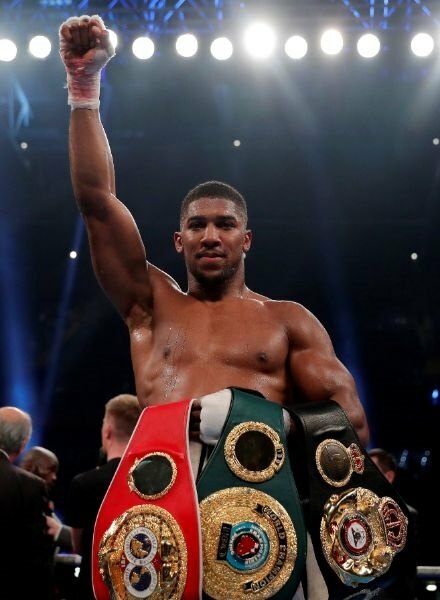 With the world watching, Anthony Joshua will be looking to silence his critics by lighting up the US and potentially setting up a unification fight against either Deontay Wilder or Tyson Fury. Save the date: Anthony Joshua v Jarrell Miller on June 1st at Madison Square Garden for the WBO, IBF, IBO, and WBA (Super) Heavyweight titles.